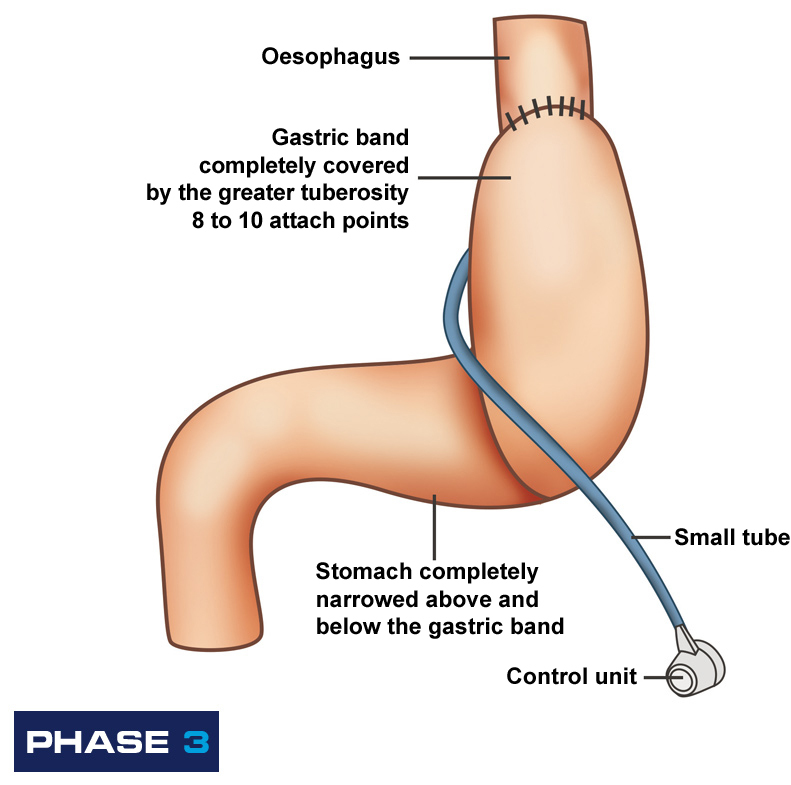 The “Le Goff Technique” consists of a gastric banding with fixing of the band and partial gastric plicature, associated with pre- and post-operative medical-psychological treatment. In addition to the placing of the band, the top of the stomach is folded over (greater tuberosity) to over the band itself. 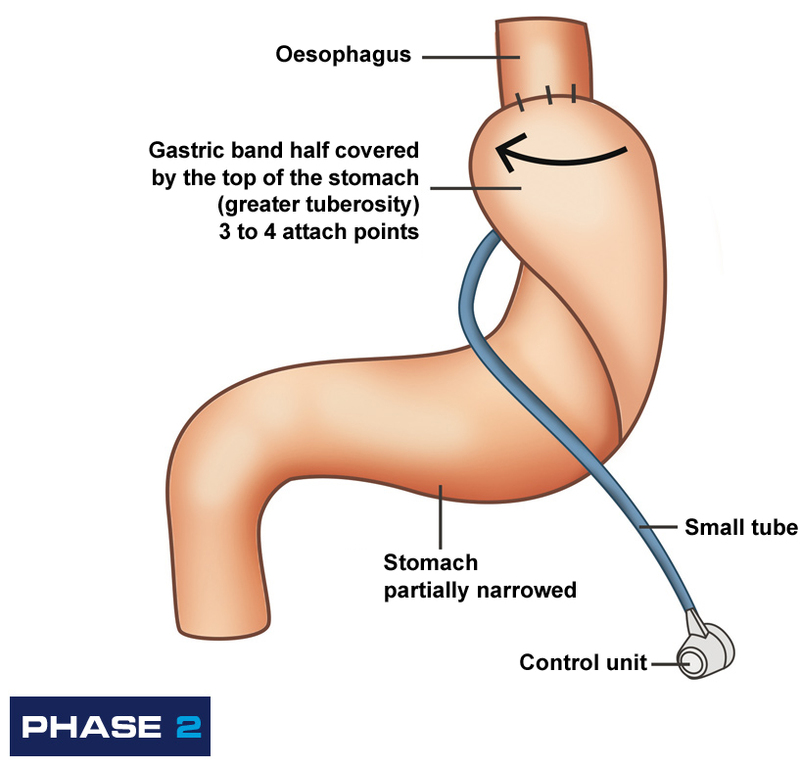 A band is placed retrogastrically in all cases (“pars flaccida” approach) associated with release of the greater gastric tuberosity up to the first gastrophrenic ligament: spleen adherences are sectioned but the primary gastro-phrenic ligament is rarely sectioned. 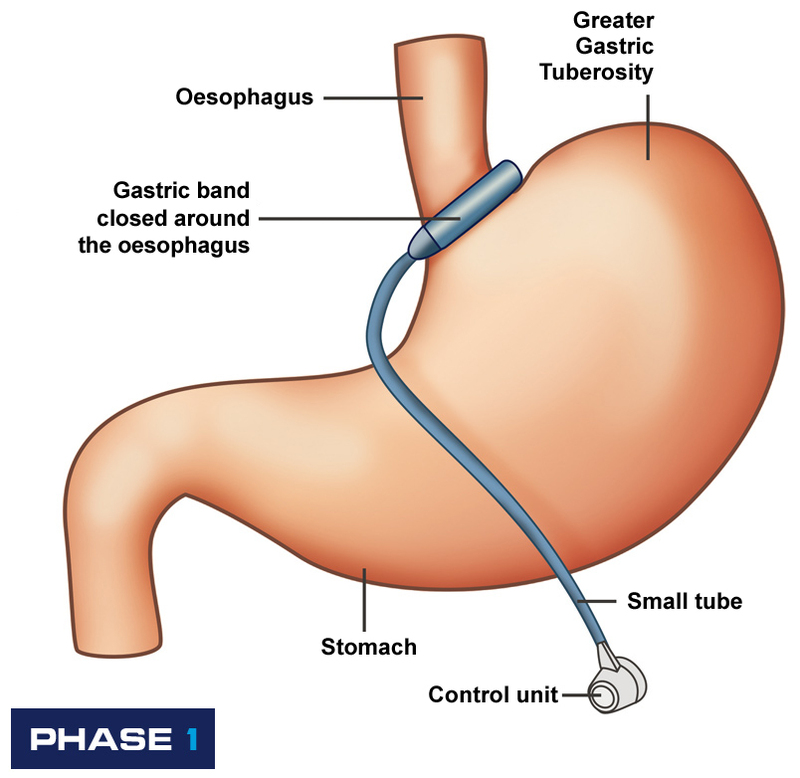 The band is attached using points sero-gastric muscular-œsophageal sutures, reducing the size of the underlying stomach cavity. Gastric evacuation is slowed. This lower valve stimulates the IGLE satiety centres in the wall of the abdominal oesophagus, thus reducing appetite. All the branches of the left vagal nerve to the oesophagus and stomach are sectioned, slowing gastric evacuation. In addition, this lower valve stimulates the IGLE satiety centres in the basal state in the wall of the abdominal oesophagus. 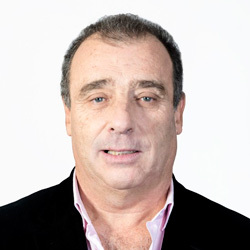 This procedure must be associated with multidisciplinary medical-surgical, nutritional, psychiatric-psychanalytical treatment, two to four visits in the first year, with the accent firmly on the psychological factors (psychotherapy support often indicated) and a resumption of sport. The method can also be adjustable. The band is inflated and/or deflated by the surgeon in radiology, who can judge how the band is working, the weight loss according to tightness, the adaptation and acceptance of the band by the patient and thus whether the band is working. 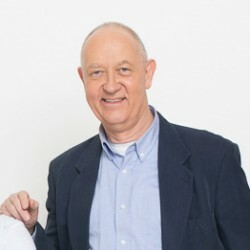 Why Use The Le Goff Technique? This is a minimally-invasive, reversible and non-aggressive procedure without mutilations. For 20 years, it has been widely proven. This is why I am making it known today. It is an alternative to be offered without the morbidity and mortality of other types of surgery.